Since the start of this latest flare (did it have a start?) I've been feeling unlike myself. At first it was mega brain fog. I didn't know who I was and what I was doing most of the time. Then there was the chaos of moving house. Somewhere in that my brain started functioning at a basic level again, which was probably good in the circumstances. After the move, I've been exhausted and sore. But, I've had patches of being back to my "normal" self. On Sunday, I had a fantastic morning. I haven't gone back to leading complete worship services yet, but we had two gorgeous children to be baptised, and I did that section of the service. It felt so good to be doing that, and I felt so well, I was starting to think maybe I was ready to go back to ministry part-time. Then I got home, fell into bed, slept a couple of hours and woke up in agony. So I'm not ready to go back to work yet. But it's a good sign. As my doctor said this morning, "It's good that we're getting glimpses of you again." Of course she also cautioned to keep taking things very slowly. For now, those glimpses of me are very exciting. Those couple of times when I get to feel well again are just amazing. Great ! I like to think about you as a worship service "guest minister". Thanks for being part of the conversation. Click the logo to support me on Patreon. A book of sermons and brief reflections on Christian Scripture, by Rev Iris Carden. There is no specific order to the items in the book, they are intended to each be a "surprise" in that they are not related to the items around them. It is hoped that in each, the reader will find something new or special, or unexpected, a message from God. Rev Iris Carden has a Master's Degree in Theology and more than 10 years of experience as a Christian minister. I've been nominated. Please endorse me. Want to donate to lupus research at Australian Universities? To buy me a coffee (give a once-only gift) you can do that here. To become a patron of this blog (give a monthly gift) you can sign up here. I'm not a doctor. Please don't try to use my site as a substitute for a medical opinion. 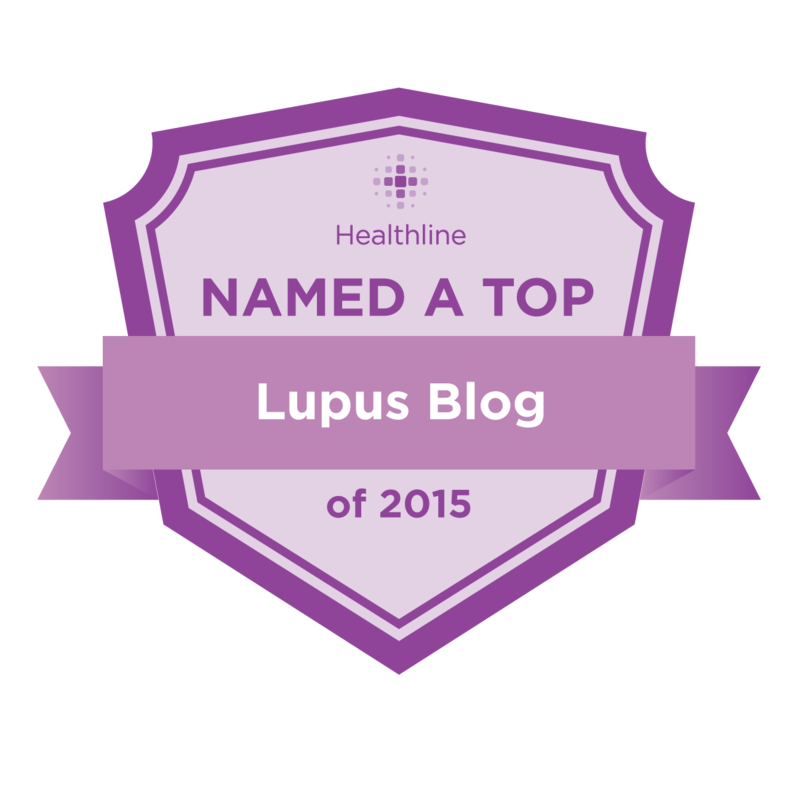 I can only tell you about lupus from my experience - and yours may not be the same. What Support Do You Need? Sometimes, it is Lupus has now been added to the National Library of Australia's archive of Australian on-line publications. Access the archive here: http://pandora.nla.gov.au/index.html. 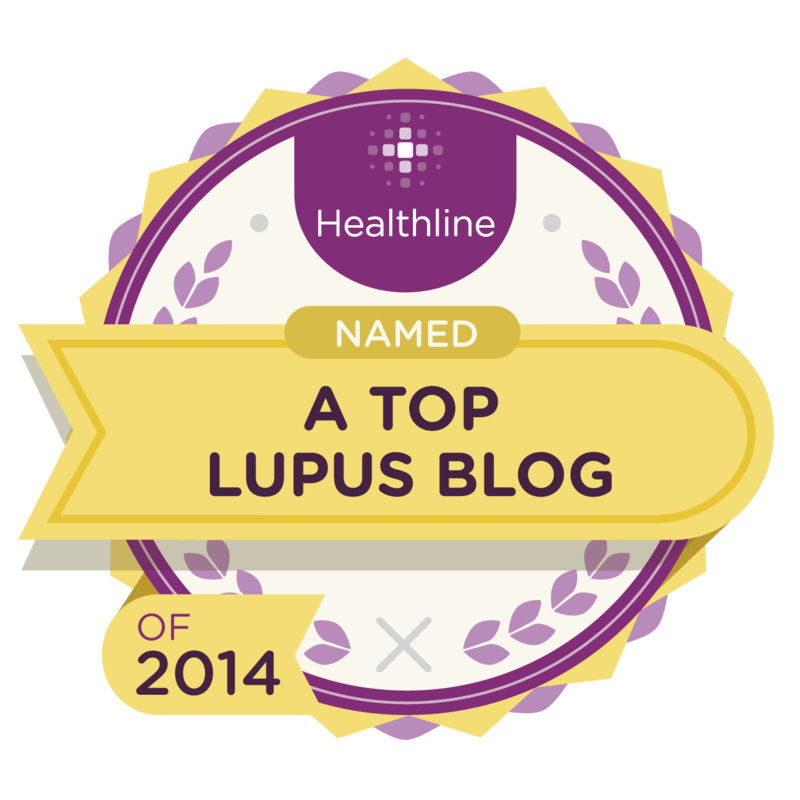 Sometimes, it is Lupus was listed as one of Healthline's best lupus blogs of 2013. 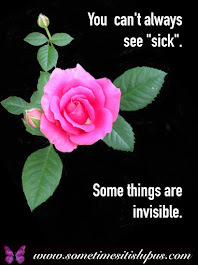 Have Something to Share on Sometimes, it is Lupus? 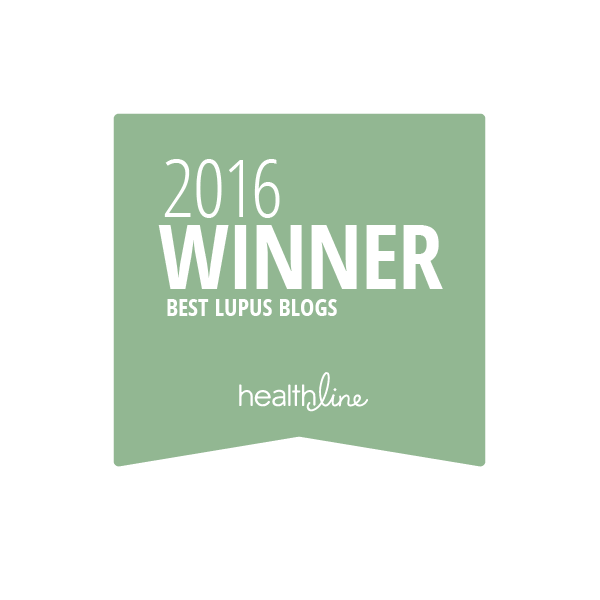 Do you run a lupus-related website, or blog? 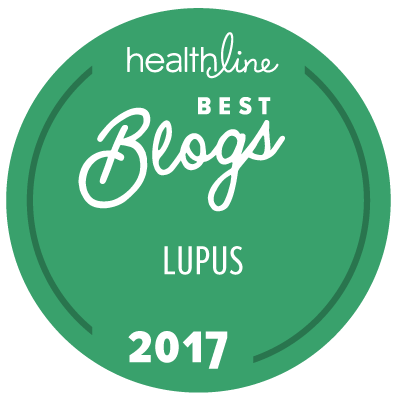 Submit your links for the Lupus Links Page by emailing iris@sometimesitislupus.com and using the subject heading "Lupus Links." Tell me your page name and web address. 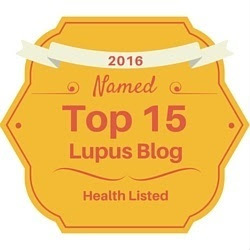 If you have a social media page for lupus awareness/support, you will find you can now add your link to the page directly. 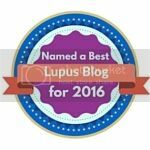 If you have a chronic illness and own/run a business, you can submit it to the Lupus Business Directory (listing is free). 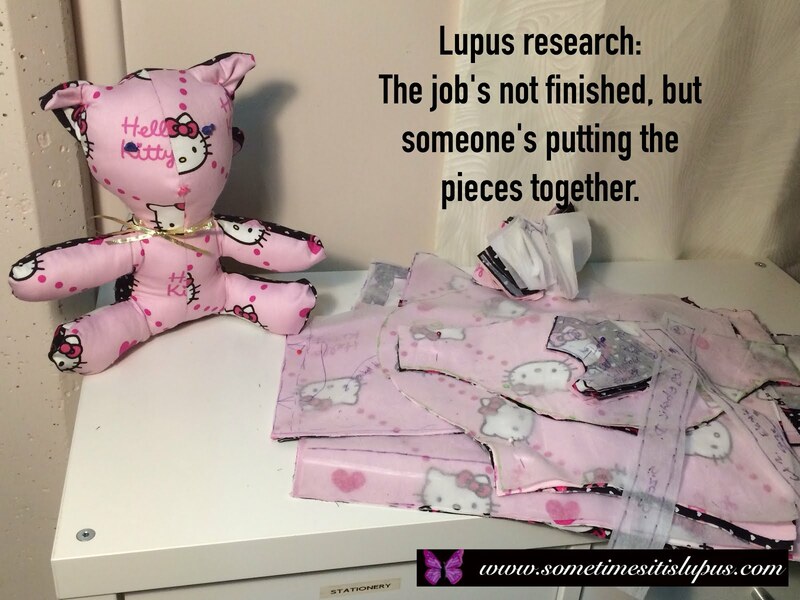 Email iris@sometimesitislupus.com using the subject heading "Lupus Business Directory." Give me your name, your chronic health condition, the name and web address of your business and a picture if you'd like one included. You can add your personal memorial messages in memory of lupies who have fallen in the battle against the wolf in the comments section of this page. 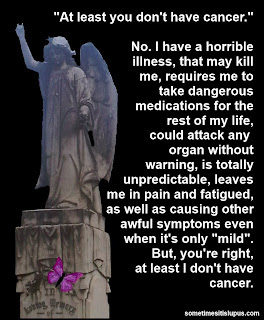 Or you can email them to iris@sometimesitislupus.com with the subject heading "In Memorium". 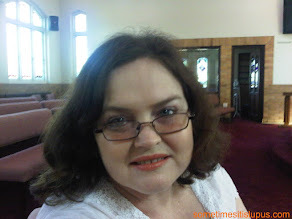 Blog written by Iris Carden. Permission is given to copy, with attribution, for non-profit purposes. Picture Window theme. Powered by Blogger.